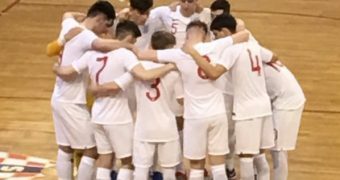 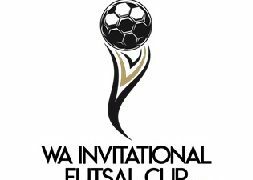 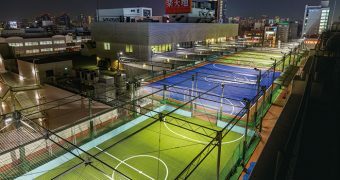 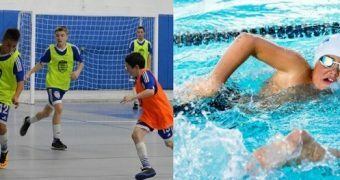 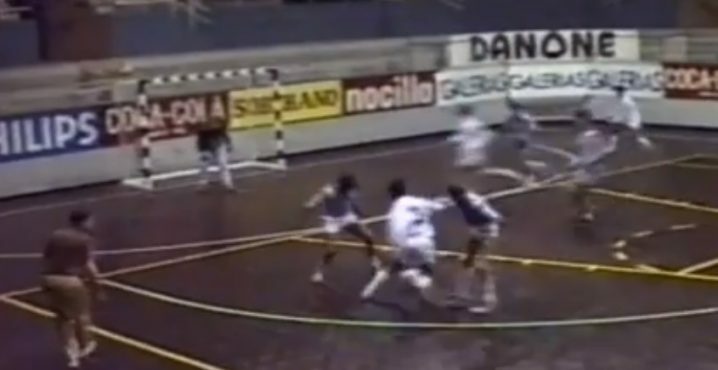 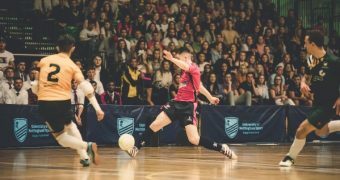 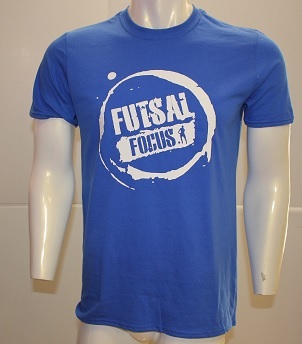 The world-renowned fierce rivalry between Sporting Clube de Portugal and SL Benfica in Football also applies to Futsal. 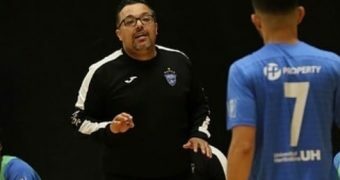 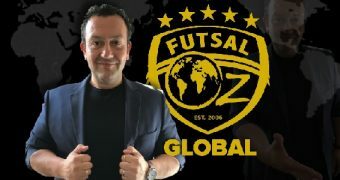 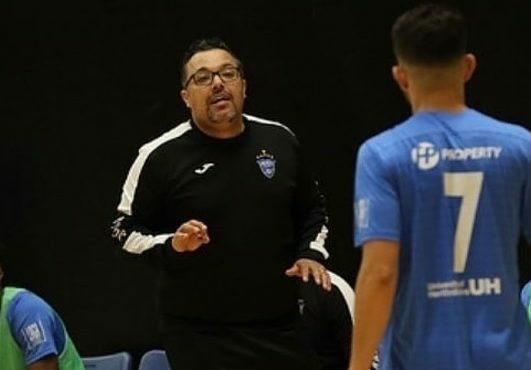 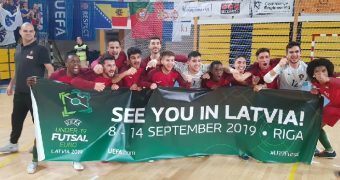 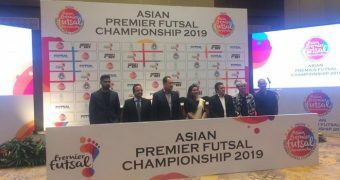 Both clubs were drawn in the same Group in the UEFA Futsal Champions League elite round and Sporting secured for the third successive season of the futsal Champions League their place in the semi-final after drawing with Benfica in the first European derby in the history of both clubs. 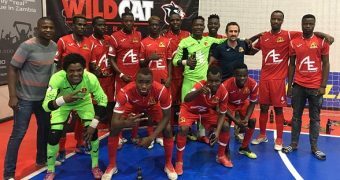 The advantage in the goals scored was enough for the “lions” to win Group C of the Elite Round which took place at the João Rocha Pavilion in Lisbon. 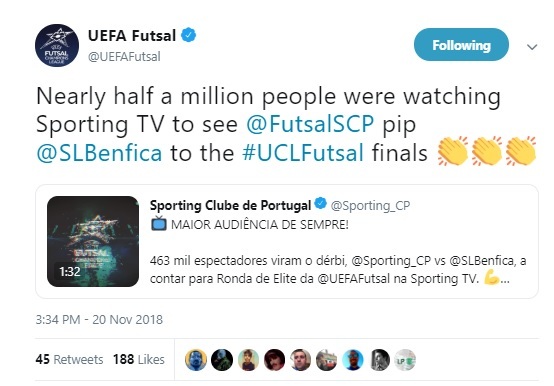 The euphoria took control of the players and supporters with close to half a million reported to have watched the match via Sporting TV and it was 40 minutes of tension, anxiety, and uncertainty about who would win. 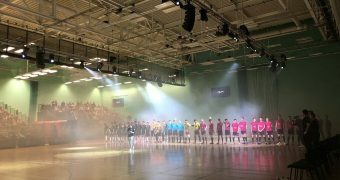 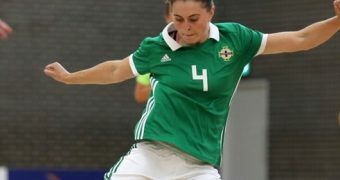 The semi-finals of the UEFA Futsal Champions League will be played on 25 and 26 April next year and the final on 28 of the same month.